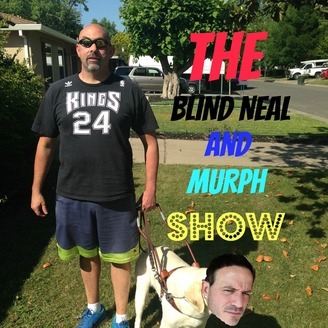 We are The Blind Neal & Murph Show. 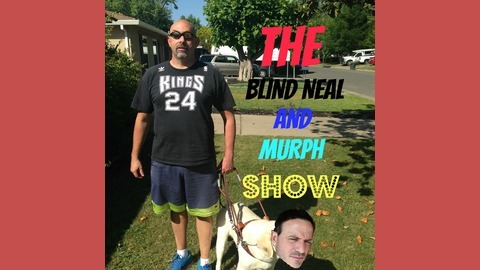 We are cousins; one is blind, one can see. Lend us your ear so we can tell you how WE SEE things in the world today. Thank you and enjoy.